One of our kind readers has asked us to warn others that they do not have to pay for the European Health Insurance Card ( EHIC). This card allows residents to access health services in any EU country as well as in Switzerland, Iceland, Liechtenstein and Norway if they become ill or injured while on a temporary stay in that country. The reader unfortunately logged on to a website which charged him. The EHIC is free. The card can take some of the expense out of falling ill abroad. There is no charge to apply for or renew an EHIC. 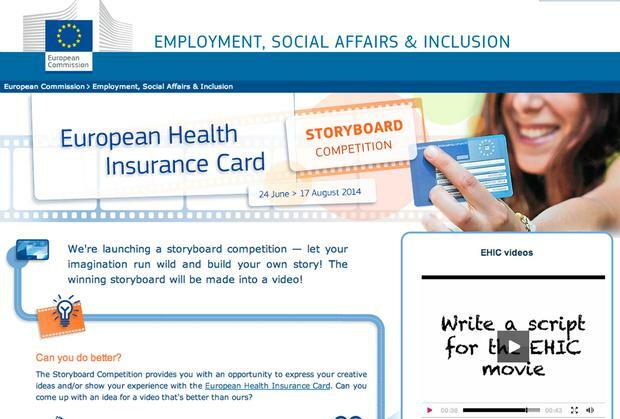 You can apply for it at your local HSE health office or on the website www.ehic.ie. To obtain healthcare with the card, go to the nearest public system doctor, public hospital, or other public treatment centre and present your card. Treatment in a private setting is not covered by the card. See the www.ehic.ie website for details of services available in each EU State, or ask at your local Health Office.You can check where this is by ringing 1850 24 1850.